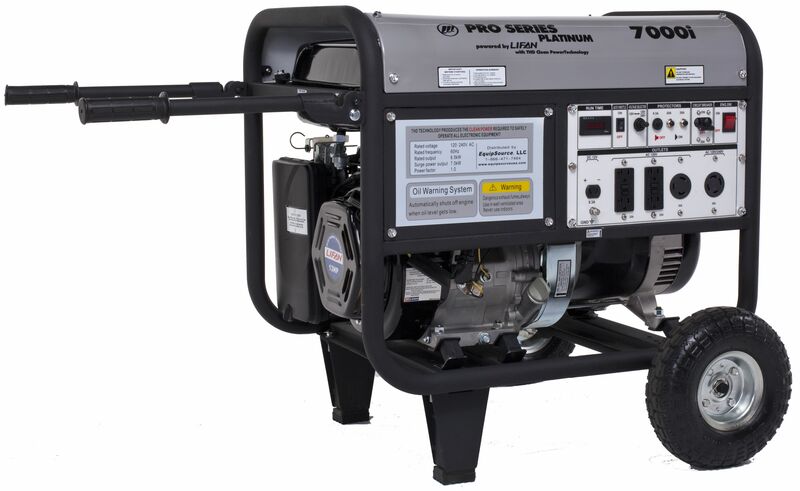 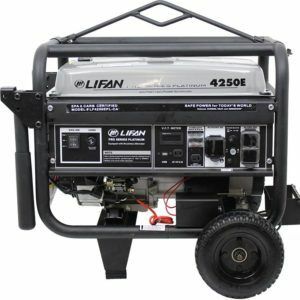 LIFAN Power USA’s LF7000iPL & LF7000iPL-CA Generators are part of our Platinum Portable Generator Series. 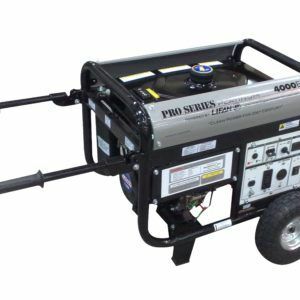 Our Platinum Portable Generators contain Low THD (Total Harmonic Distortion) alternator technology, which produces “Clean Energy” with a Sine Wave Distortion of 5% or less! 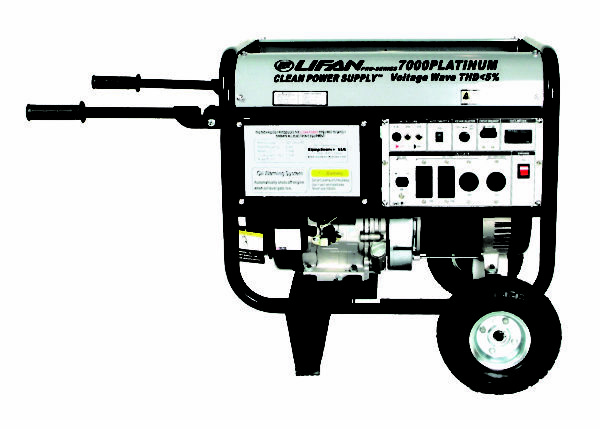 With this “Clean Energy,” all of your sensitive tools and equipment can be powered safely, without the risk of damage! 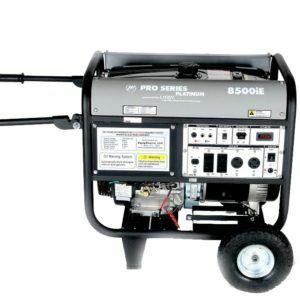 This consistent power output can allow contractors to extend the life of their sensitive tools up to twice as long, as the same tools powered by a traditional portable generator. 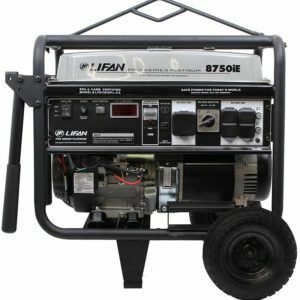 For maximum conductivity, the LF7000iPL & LF7000iPL-CA uses 100% Copper windings and welded magnetic plates to produce clean, dependable energy. 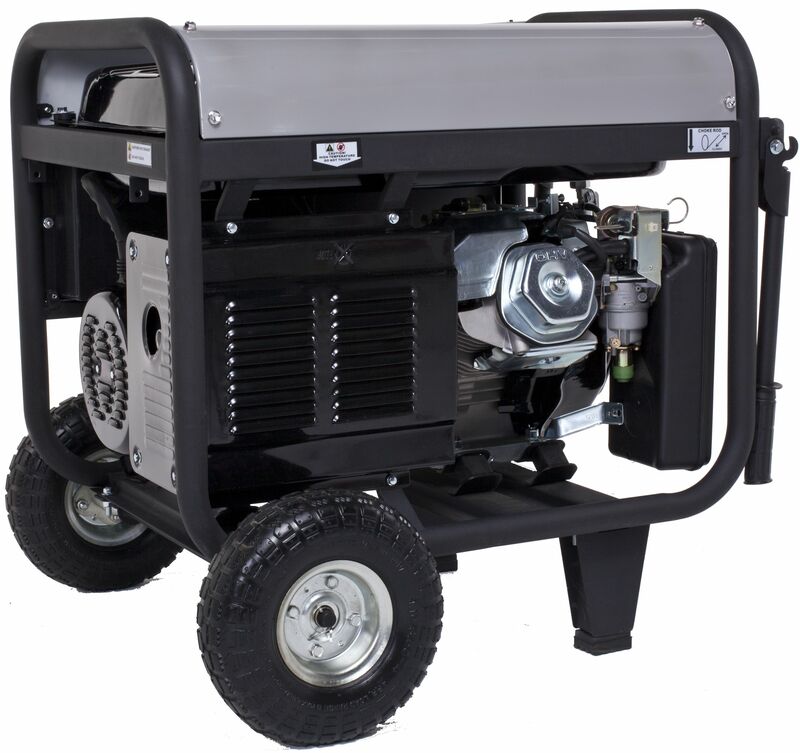 These commercial grade generators are a perfect fit for the farm, contractors, emergencies, homeowners, job sites, or special events! We full support the LF7000iPL & LF7000iPL-CA with our Warranty Policy.